The SCFPA is involved with numerous municipalities. Team work here is very crucial in order to prevent and suppress wild fires. 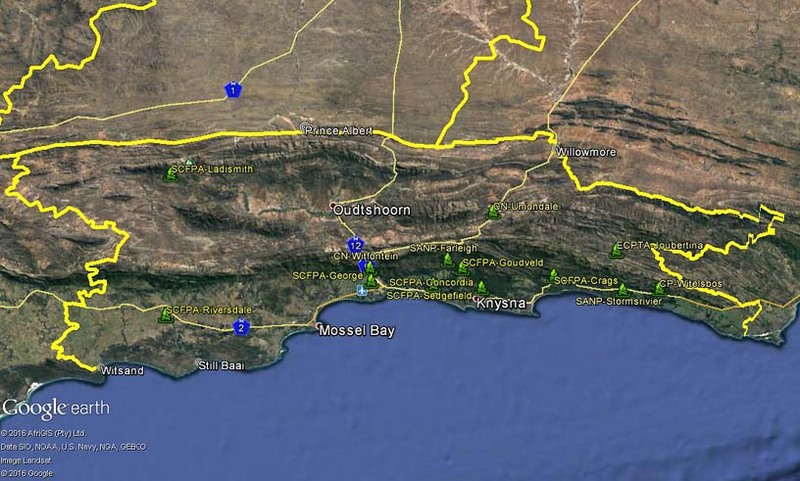 Currently WoF has allocated 9 teams to the SCFPA; a double team in Riversdale, a single team in George, a single team at Witfontein, a single team in Goudveld, a single team at Sedgefield, a single team in The Crags, a single team in Knysna (Concordia), and a single team in Uniondale. 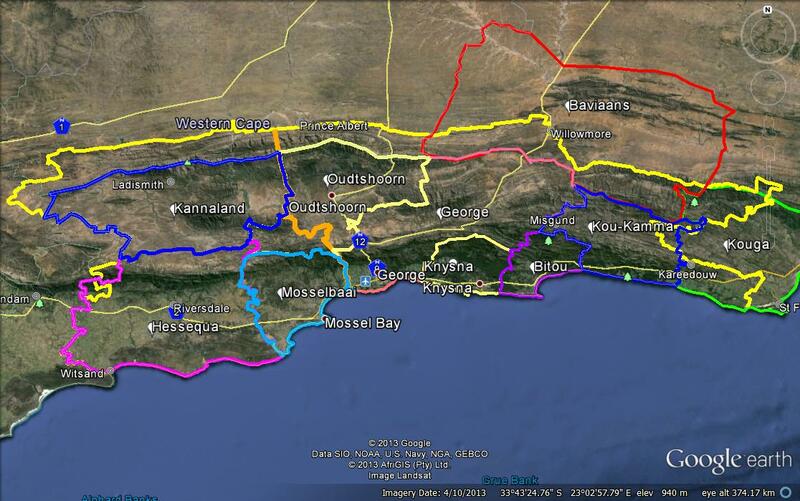 Other base partners are, Cape Nature, SAN Parks, MTO and ECPTA. The SCFPA in working with FFA aviation and WoF, decides where the best placement of aerial resources would be.